Google may come up with a Nexus tablet to compete with Apple iOS. As reported by Android chief Andy Rubin, Google has reached an astonishing 900,000 figure mark of new Android device activations. 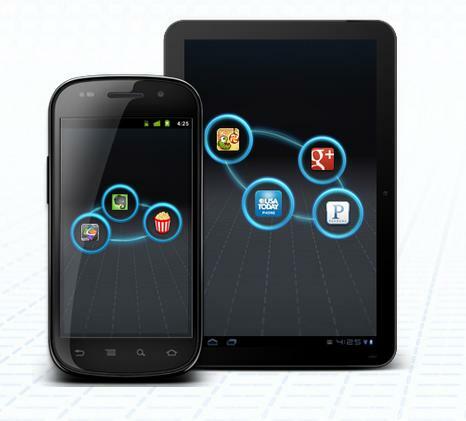 The android platform is said to be the largest selling Smartphone platform. Earlier in February Android reached the mark of 850,000 device activations. Though it has slowed down a bit as compared to device activated in 2011, but in two months till February 2012 it saw a major boost of 150,000 activations per day since the month of December 2011. Despite its major effort, if Android continues to at the current rate then it won’t be able to meet its target of a million new devices activated every day. Android might fear that the rise of Kindle Fire may affect the market of the Android platform devices. It is believed that Google might lose out on tablets as Microsoft is looking to come out with its own tablet ecosystem with Windows RT. It is also said that Google is working on the Nexus flavored tablet, but as the company is not careful. They are in now in between nowhere as it is stuck between the rock and the hard place of Apple’s iOS and Microsoft Windows RT.